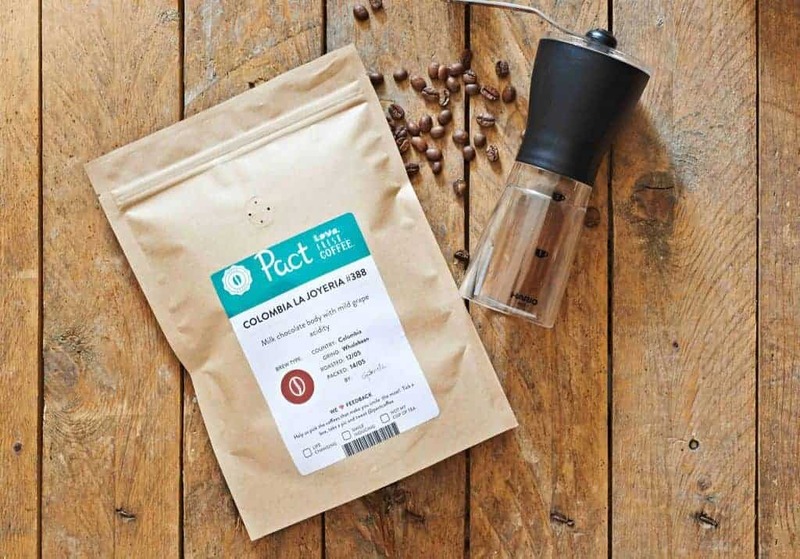 Pact Coffee is a subscription box at generally offers various coffee products right on the box. 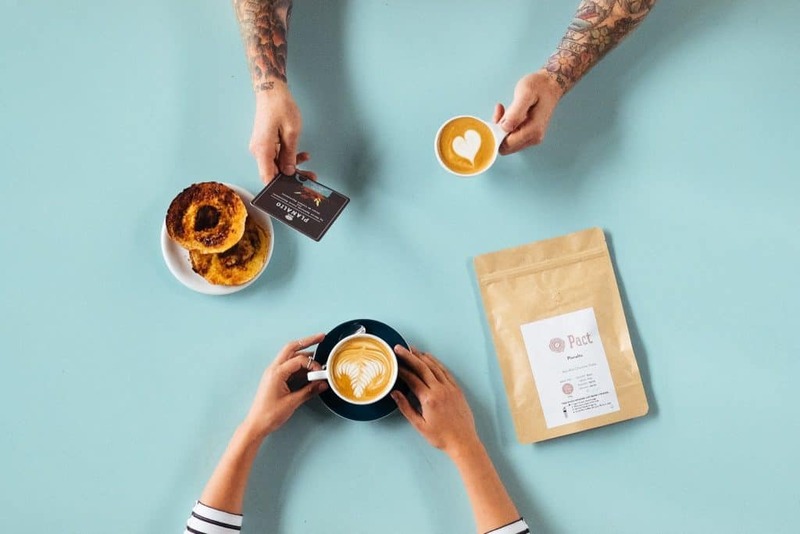 One of their missions is to provide UK with great drinking coffee through ensuring incredible and freshly roasted coffees accessible to everyone. Their world-class beans have been purchased from reliable and dedicated farmers and roasted efficiently. Right within the box, you can get various products such as Planalto, Fruit and Nut Espresso, Decaffeinated Planalto, Teanzul, El Injerto, Altos de las nubes Espresso and Manila San Ignacio. The shipping time and dates of these products vary. When it comes to the number of bags you want them to send, it will all be dependent upon your orders. As soon as you order, it will be immediately shipped for you within 7 days. Aside from the fact that you would be able to get great coffee products, some are only offered at a limited edition. You can take your orders or even request for extra bags through sending SMS, or via web. 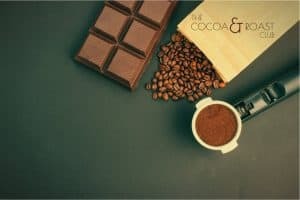 You can have the assurance that you will be fully satisfied with the bags of coffee delivered to you. The Pact coffee exclusively delivers various coffee products in all the areas of UK, which comes along with postcode. There is no need for you to wait for a longer time as it will be to you as fast as possible. As to the time and date of ordering and delivery, you can order any time of the day and it will be delivered to you within 7 days or even less. Their bags of coffee can be purchased at £6.95 however the limited edition offers can be purchased at £8.95. It comes in 250 bags which can make up to 15 cups of coffee. 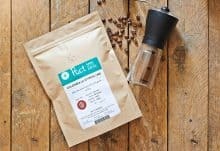 How would you rate Pact Coffee ?